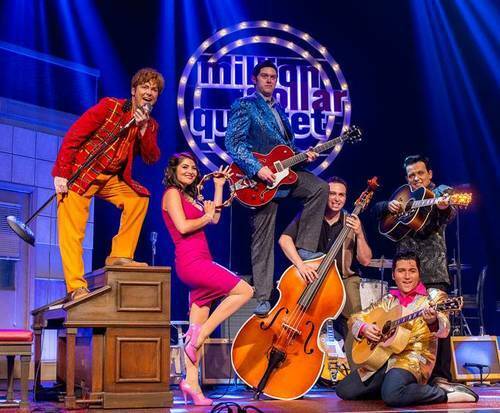 Join the Million Dollar Quartet as they light up the Branson stage; this group will have you singing and dancing along with hits from that legendary recording session. 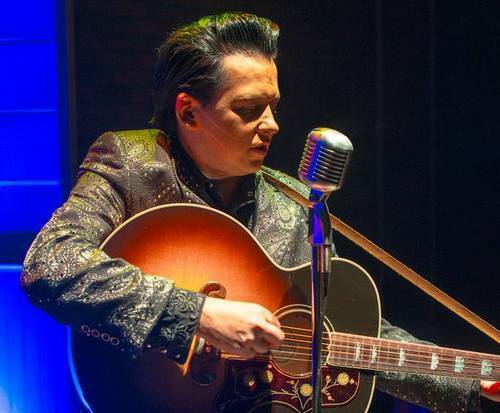 The Million Dollar Quartet showcases songs that pay homage to the legendary recording session that brought together musical greats Elvis Presley, Johnny Cash, Jerry Lee Lewis, and Carl Perkins. The styling of the show is absolutely masterful as you are treated to renditions of songs such as Matchbox, I Walk the Line, and Hound Dog. This array of gospel, blues, and rock 'n roll is sure to have any music-lover on their feet. Don't miss out on witnessing this legendary moment live in Branson, Missouri! "We enjoyed this show so much." It was fabulous! This was my christmas gift to my husband, and he loved every minute of it! We've been wanting to see this show for 2.5 years. We were thrilled that it was in branson when we were there with family for thanksgiving! Excellent!!! 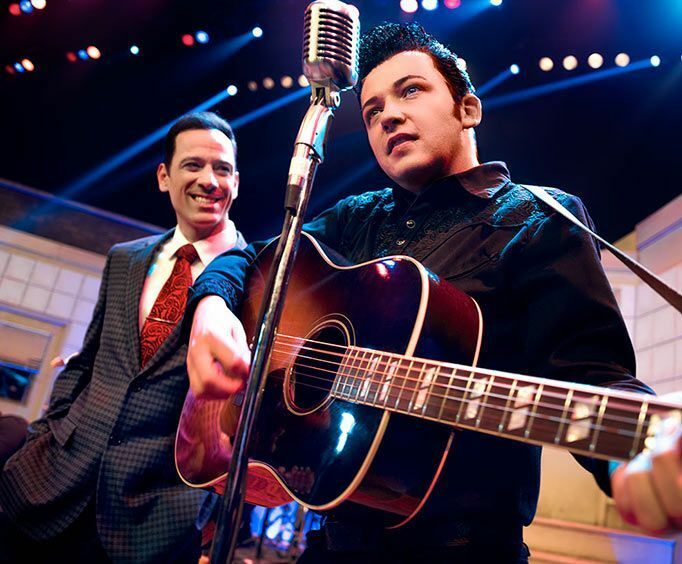 We had seen million dollar quartet in new york city and loved it, but think that your version was even better. The actors were fantastic and the music was super.